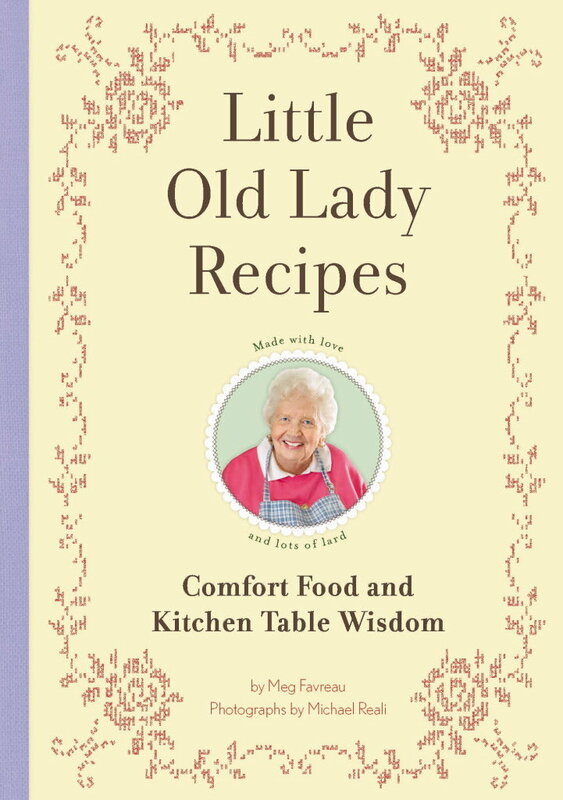 I have been given the opportunity to review Little Old Lady Recipes: Comfort Food and Kitchen Table Wisdom. This book is dedicated to classic food and the people who have passed those recipes down from generation to generation. The main premise behind this cookbook by Meg Favreau is that we can go back to the simple foods that started it all- before kitchen equipment and these fancy spices and oils (though truffle oil in mac & cheese is amazing); back to the comforting foods that we all had during family dinners. 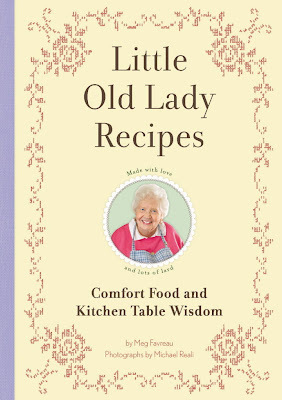 The author gathered recipes and kitchen table wisdom (such as, "There isn't much a good cake won't fix") from generations of women and shared both with us all. I was immediately drawn to the Greatest Green Bean Casserole so I decided to give it a try. Mix the green beans, soup, 1 cup of the fried onions, milk, Parmesan, and a little bit of pepper in a bowl. Scoop into a casserole dish and bake for 25 to 30 minutes at 350 degrees F, or until the casserole is set. Top with the remaining fried onions. See? It's so simple and it's so delicious. Other recipes that caught my attention were: Macaroni and Cheese Casserole, Deviled Eggs, Ladies' Party Punch, Chicken and Dumplings, Pierogies, and Bread Pudding. I know this cookbook will become a staple in my kitchen. These are so many dishes whose ingredients are items you would normally find in your cabinets anyhow. What a fun looking cookbook! I love me some green bean casserole.